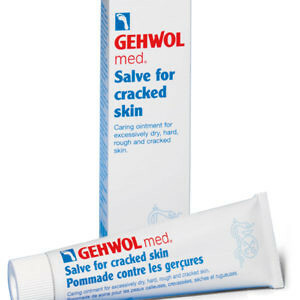 Gehwol Footcream prevents burning or aching feet, sores, blisters and chafing. 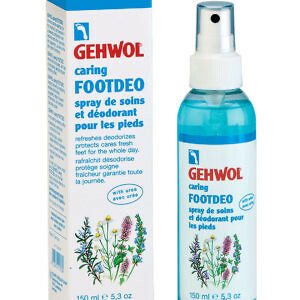 It helps to prevent inflammation and infections and regulates overactive sweat glands, eliminating foot odour and other side effects of excessive foot perspiration. 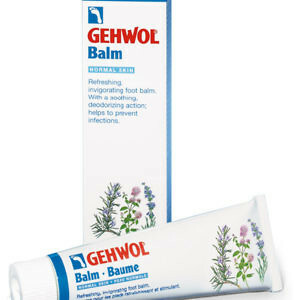 Gehwol Footcream strengthens the skin and makes it resilient. Protects amputation stumps and cares for hands subject to severe strain. In addition, the cream offers protection against cold feet and frostbite. 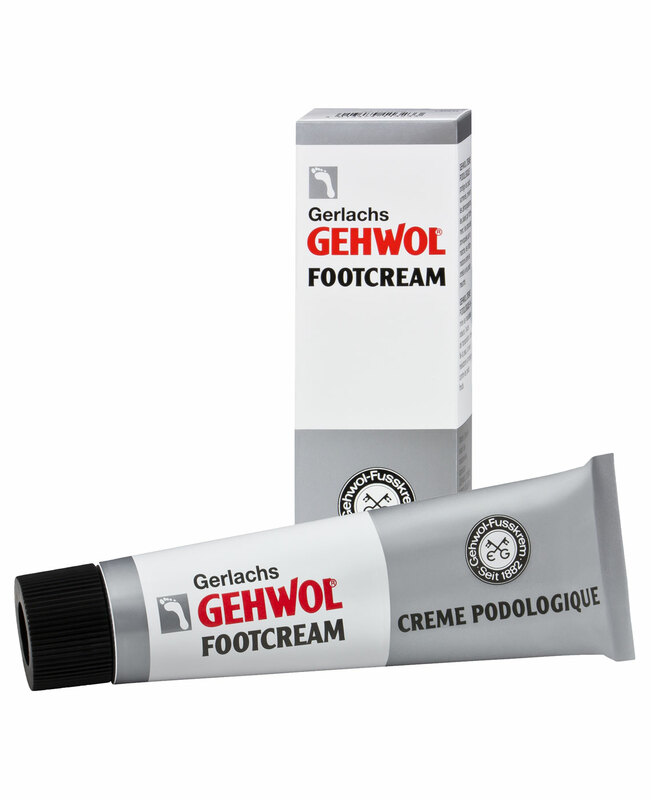 Gehwol Footcream was first introduced in 1882 and has constantly been developed using tried and tested methods to keep pace with current scientific knowledge. 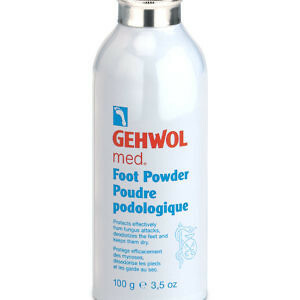 It has a long history of successful use in the treatment of feet subject to excessive strain.